Colorado Rockies vs. Miami Marlins - MLB - Sunday Feedback!! What an awesome day!! 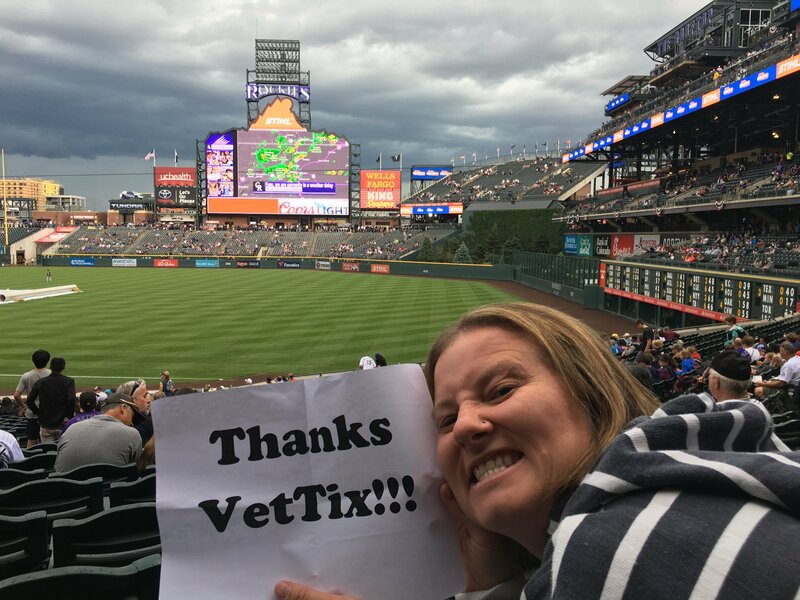 Thank you Colorado Rockies and Vet Tix for the tickets to the game. 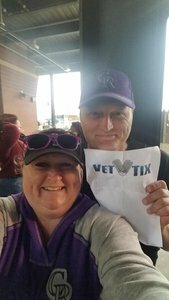 It was a first for my wife and we enjoyed it. Thank you Rockies and Vet Tix for and amazing game day experience. 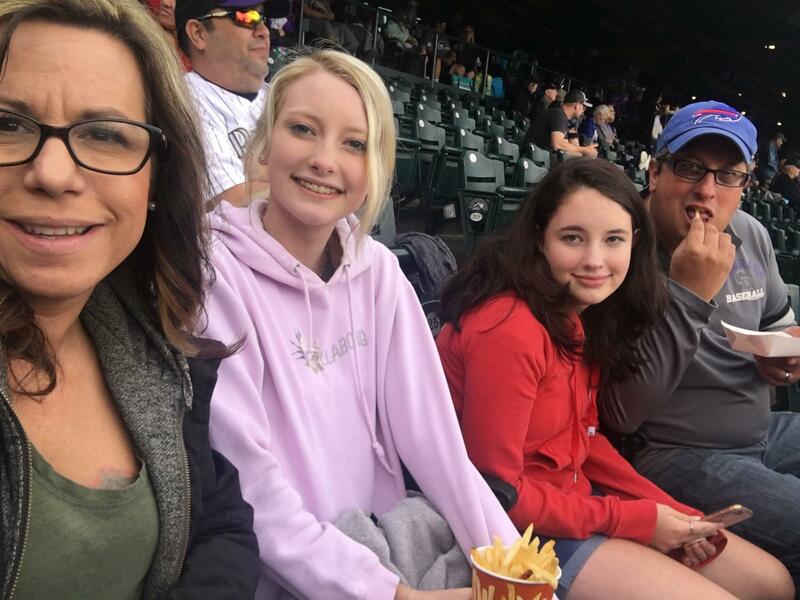 Even with the rain delay we have a great time. Thank you for your generosity and allowing us to enjoy the day with you. 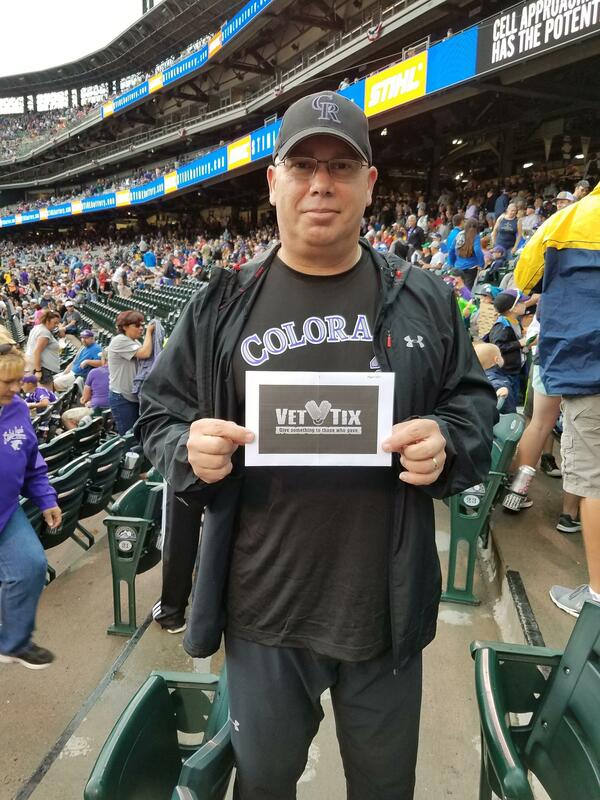 Thanks to the Colorado Rockies support of our Veterans! 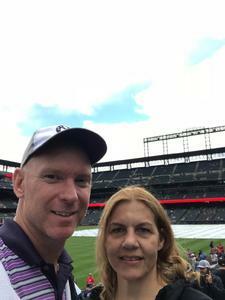 Although the game got a late start, due to Colorado Weather, my wife and I enjoyed a day out at the ballpark! 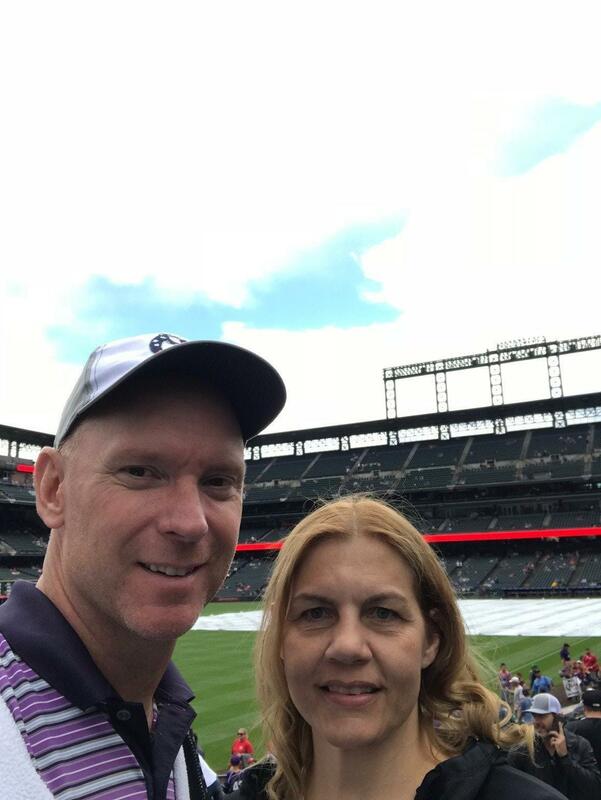 The game was great even though it was rain delayed and the Rockies lost. Still much appreciated! Thanks so much!! Wow -- what an amazing event! 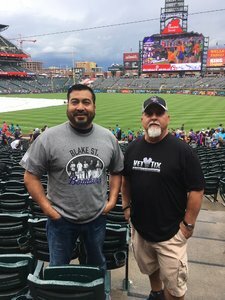 This was our first time at Coors Field and it did not disappoint! 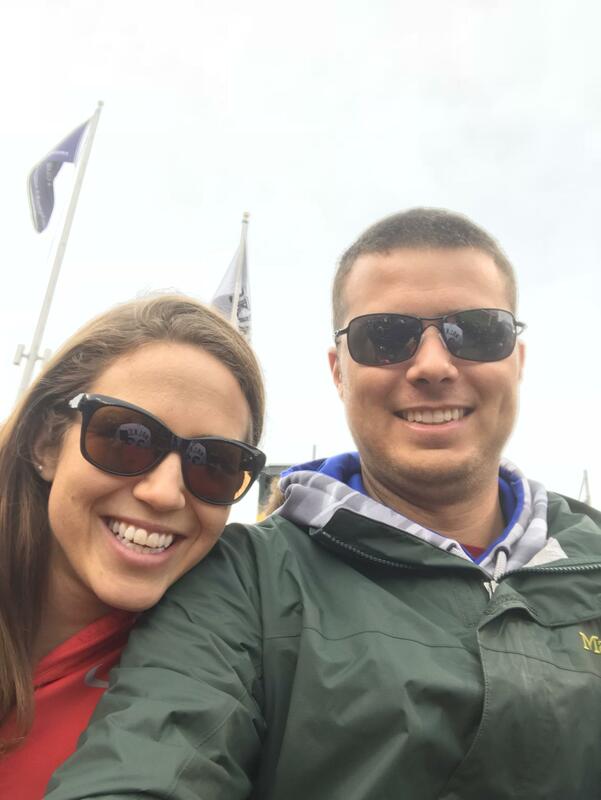 My wife and I were able to have a little bit of a getaway since our daughter was in Florida. She is so jealous - lol. Maybe we will get the opportunity to go back soon - thanks so much for your generosity MLB and to the anonymous donor. We appreciate it more than you know! 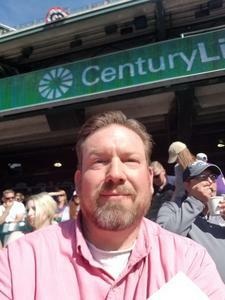 Thank You very much for the tickets, had a great time. 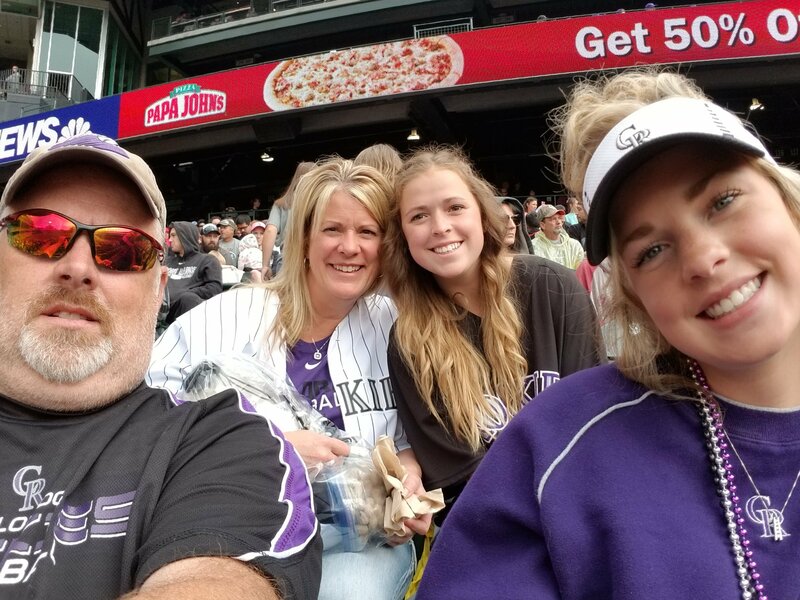 On behalf of my family and I, we would like to thank you for providing our family with a wonderful experience at the Colorado Rockies game. This was the first professional game that our kids have been able to attend and it has been the talk of the house since we got home. 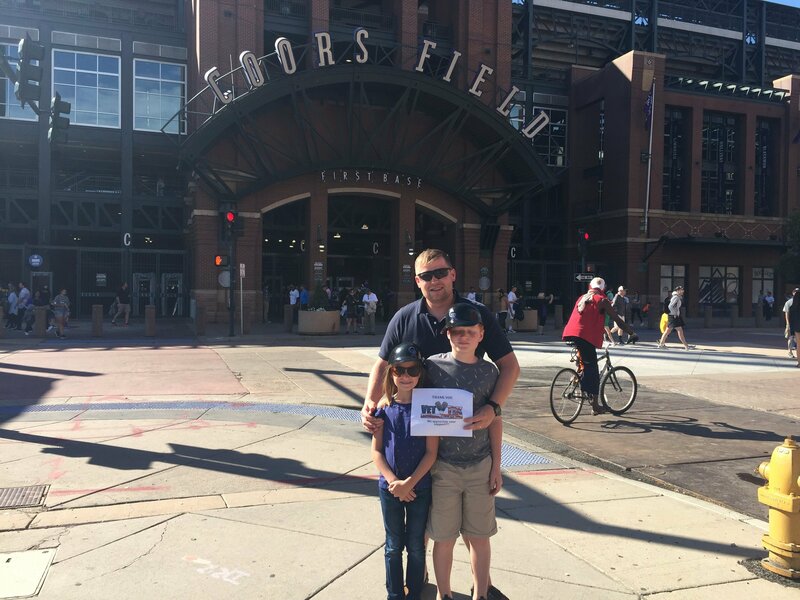 We explained to them that a very generous person/organization donated these tickets to our family. We are all very grateful for this opportunity and cant thank you enough for the opportunity. Bared through the weather... turned out to be a good day... thanks as always! Thank you so much for these tickets. The seats were amazing and we were able to celebrate a late father’s da. Thank you - my family had a wonderful time at the game! Thank you so much for the opportunity. 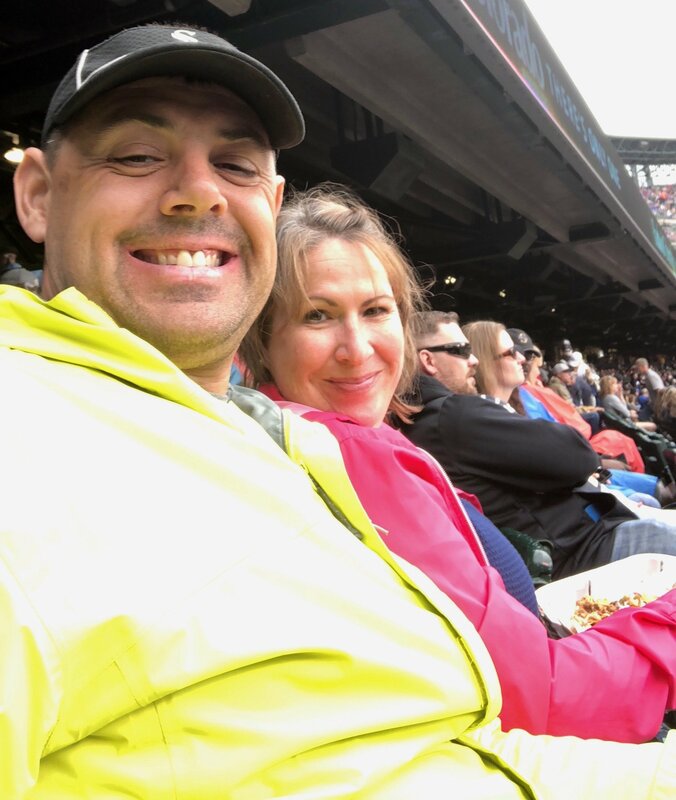 Even though we had some weather issues, we had a great time! Thank you Rockies and Vettix for the tickets. 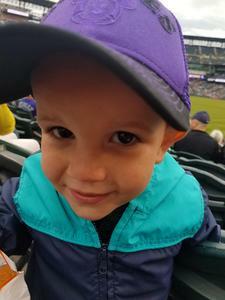 Our first game of the season. Despite the rain delay, was a great game. 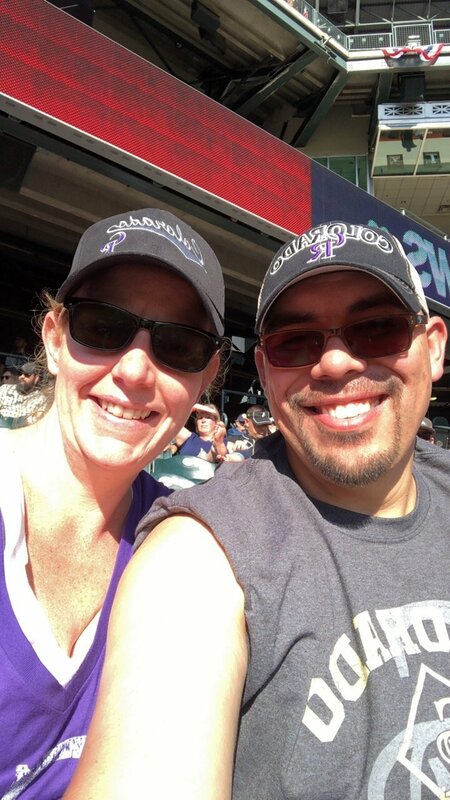 Thank You SO much to the Colorado Rockies and Donors who were able to send my wife and myself to the game yesterday. We had not been in a few years, and had a Great time! 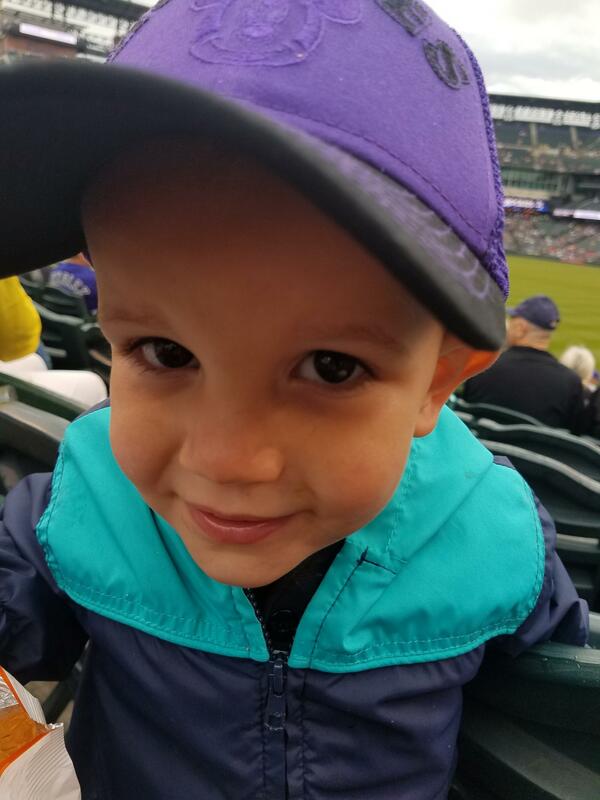 Your generosity is Greatly appreciated! Amazing day at the park. Thank you!! Thank you VetTix for a great day at the ballpark. I had a great time. The game was good. I look foward to be able to do it again. 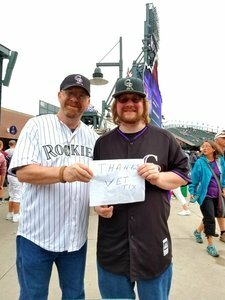 Thank you for tickets to the Colorado Rockies game. It is great to spend time with family and friends at events like these. Thank you so much!!! 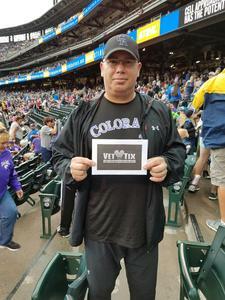 I wanted to thank Vettix and the Colorado Rockies for enabling me to take my son to see the Colorado Rockies play the Miami Marlins. 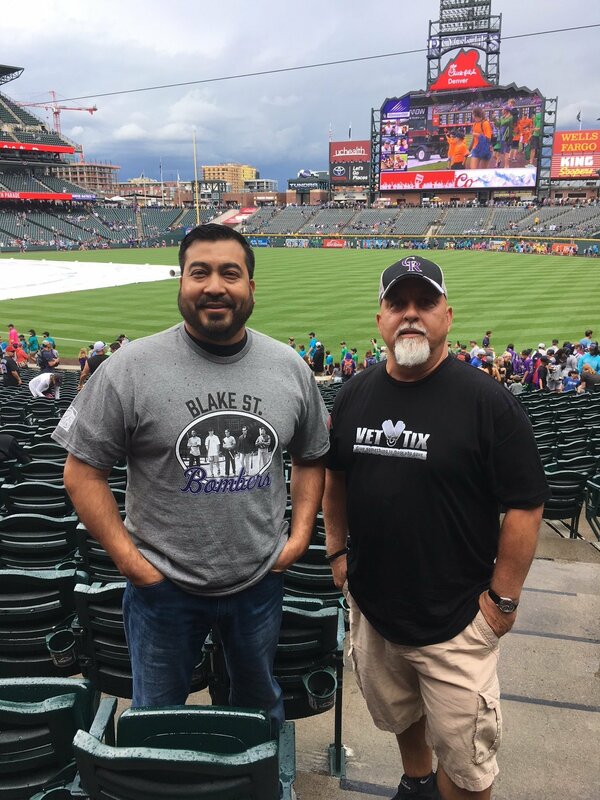 Thank you for the opportunity to spend some much-needed father and son quality time watching our favorite baseball team. 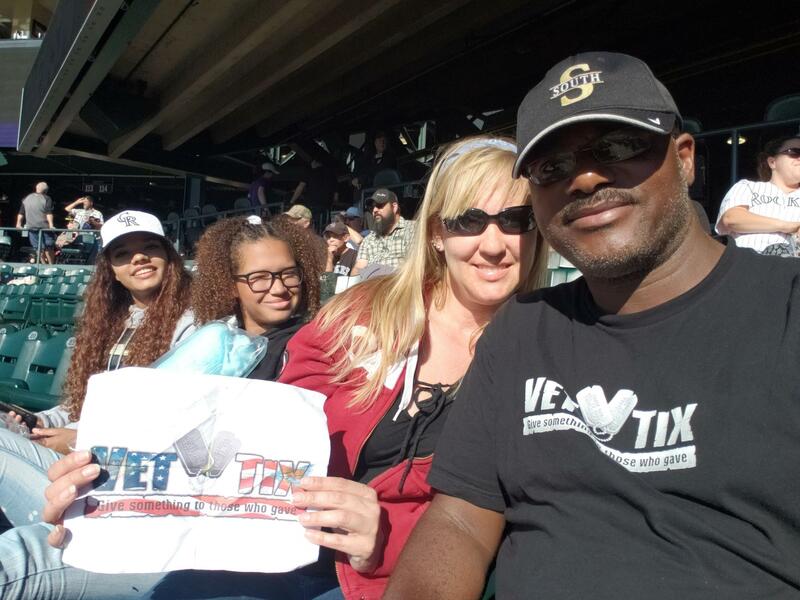 We veterans are very appreciative of what your organization has done for us. 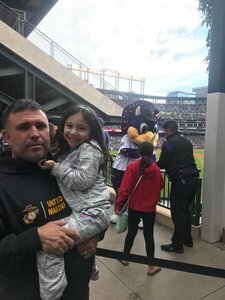 My son is also an Army veteran, so you helped two veterans with one event.